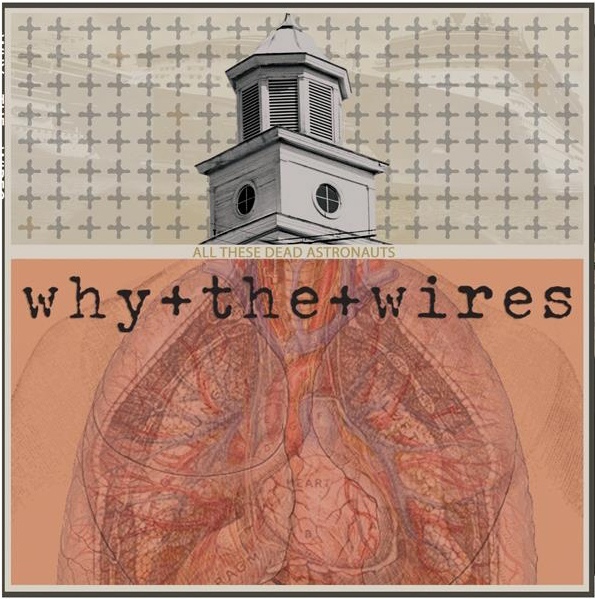 All These Dead Astronauts is the third LP from Ithaca’s Why The Wires, and their first on Rorschach Records. This record is Why The Wires most balanced and warm sounding yet. With a greater emphasis on their melodic sensibilities and lyrical talents, All These Dead Astronauts is Why The Wires at their best. Eight more shouty folk math punk anthems from your new favorite band.